Please check out our Warton Woodworks DIY Guides below, or type what you are looking for in the search box above. This blog provides step-by-step guides to help you with your home DIY projects. These articles contain useful tips, images and diagrams. They will ensure you complete your home projects the professional way. 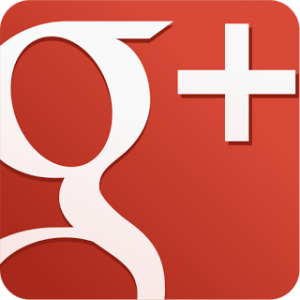 Our blog has recently received recognition for being one of the top 30 DIY Blogs. We hope you enjoy our DIY Guides. 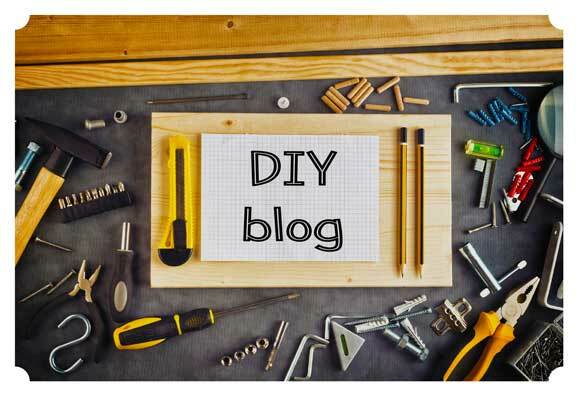 If you wish to share DIY related articles with us, please check out our guidelines. Everyone gets bored now and again. Why not waste your time doing a riddle? you never know, you might enjoy it!